There are number of books that are new or newish that deserve your attention so I thought I'd take a sec to direct your attention to each. 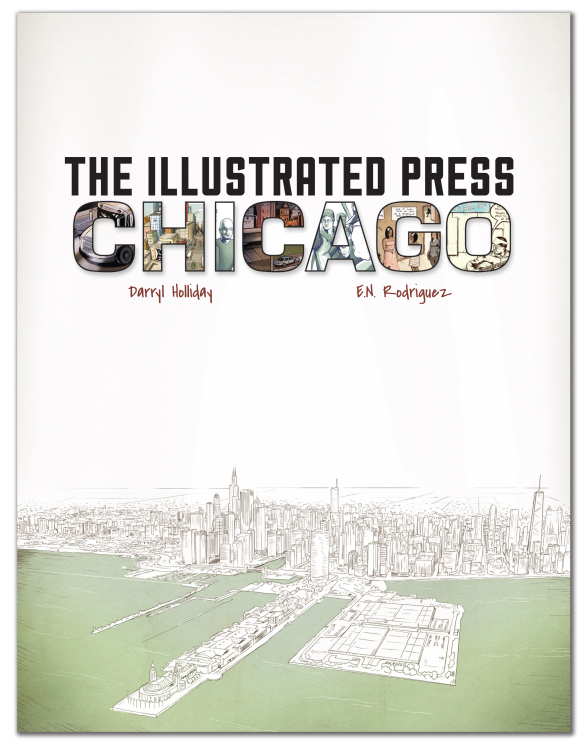 The first is a slim paperback from Darryl Holliday and E. N. Rodriguez called The Illustrated Press: Chicago. It's their first print publication, and a great record of their first year or so producing comics journalism. 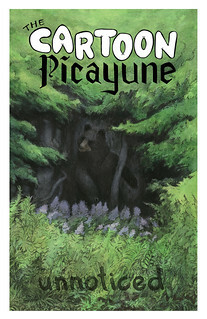 If you're mostly familiar with them from their appearances in the last two issues of The Cartoon Picayune, this is a great chance to see their work larger and in color. 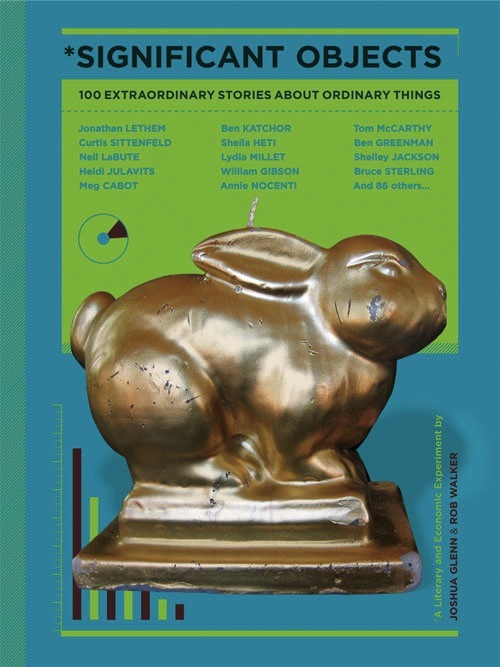 There is a nice crop of stories, along with text to provide context and extras. Years from now you'll be glad you bought this now and watched them both evolve as journalists and comics creators. Next is a book that's not even done yet, but you can help it be birthed! Matt Bors is a editorial cartoonist and a comics journalist. His book will be a compendium of his hilarious cartoons as well as more serious reported work and essays. Matt is a great guy and an important figure in this tiny but rapidly emerging field. Support him by pre-ordering his book on Kickstarter and you'll be rewarded with what looks like it'll be a great book anyway. Finally, there's a book I want to tell you about that's not actually comics journalism related, but I happen to be in it. Three years ago I did this comic, and then it ended up on Significant Objects, and now it's in a books they've released through Fantagraphics. It's an honor to be included, and it has connected me to Rob Walker among other awesome people. The book itself is a pretty great design object and a really fun collection. You can learn what the whole project is about on the site and buy the book here. - Matt Diffee, a bonafide New Yorker Cartoonist, has this story about his experience at a Texas rattlesnake race. It previously appeared in Texas Monthly, and it's actually funny, which is something different. But that shouldn't be a surprise since Matt's a pretty funny cartoonist. - My story "Derecho?" will be included. 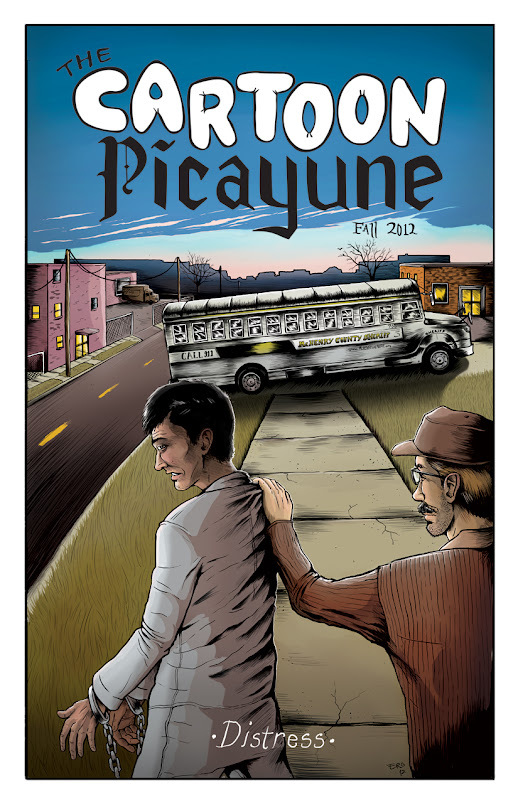 - Darryl Holliday and E. N. Rodriguez are back with their story from this month's issue of The Progressive. It's a great insight into nuns protesting the deportation of undocumented workers. Did you know that those guys are making a real book and it's almost done? You're gonna wanna buy that. - Colin Tedford, a real stand-up New Englander and organizer of The Trees & Hills Comics Group, has a story about Morris Dancers that you are really going to have to read to believe. I don't want to ruin anything, but it's kinda incredible. Here's some video of the group Colin's piece is about. - Finally, Brooklynite Jess Rullifson traveled with the Joe Bonham Project to Walter Reed in Bethesda, Maryland. She met 1st Lt. Michael Rhoads, a wounded marine and a fascinating person. There you have it! It's going to be quite an issue. There is no way to pre-order, but subscribers will get their copies the soonest.